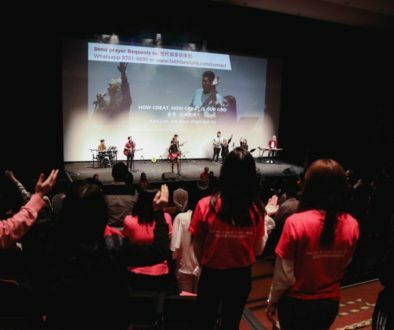 We’ve just received the go-ahead for launching Faith Family Church at the most outstanding and strategic location in Tseung Kwan O—the “Hong Kong Design Institute” (HKDI). For three months we painstakingly applied for every Sunday from December to April and were methodically turned down each time. 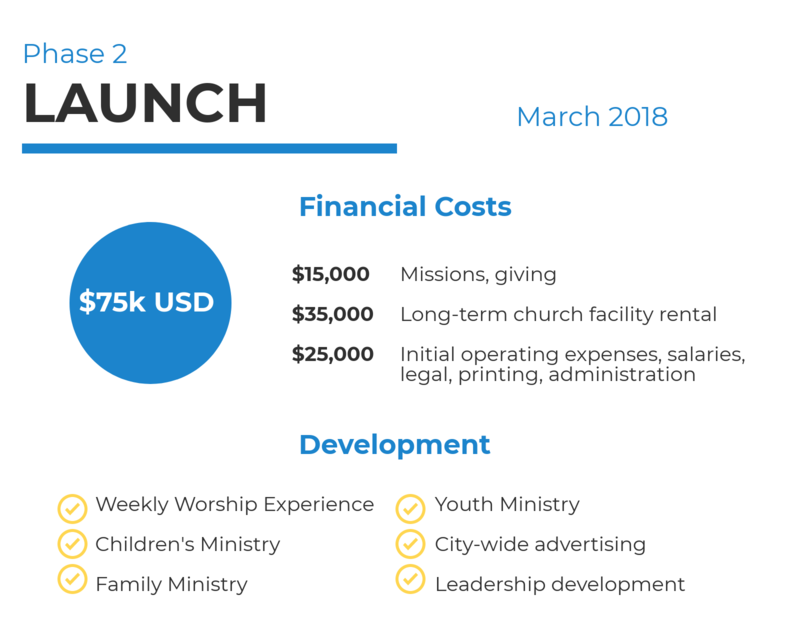 After spending countless hours on the phone and making multiple site visits we began to make headway with the venue rental department personnel as we kept sharing the “Why” for the church launch. Several began to get excited with us as they saw the win-win benefit for everyone. Unexpectedly, one of the venue personnel discovered that the Sunday on March 4, 2018 was only reserved but not booked. So, on our behalf, they pursued the potential party and requested they confirm—of which they then (mysteriously) declined! They immediately gave us the “reservation” (even though others were interested) and we immediately accepted and confirmed! Last month we sent an email asking for prayer…”that doors would be open for us”—and they literally were!” We deeply thank all of you who responded and interceded! We don’t believe this would have happened without prayer paving the way! 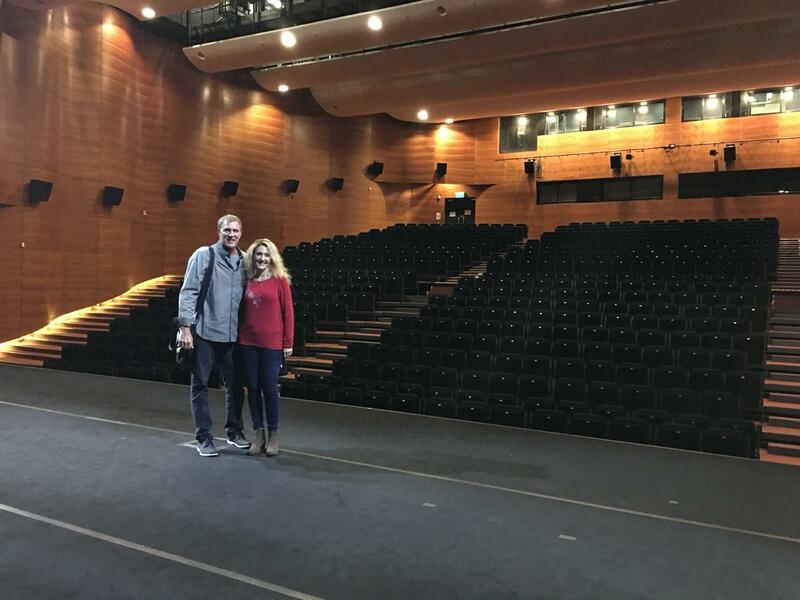 Inside the 740 seat HKDI auditorium where our first service will be held. 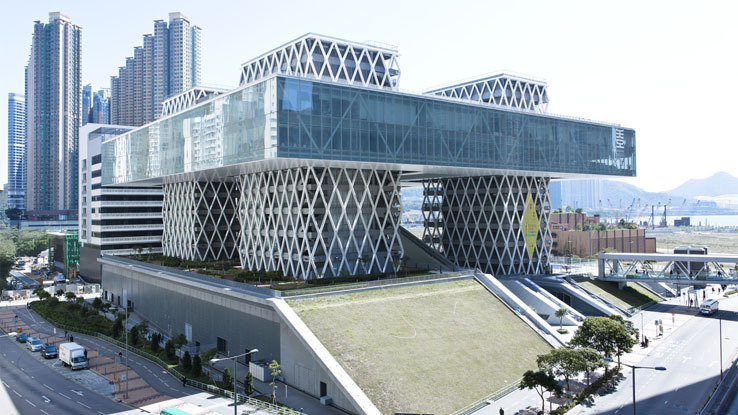 This is the only venue of its kind in Tseung Kwan O. 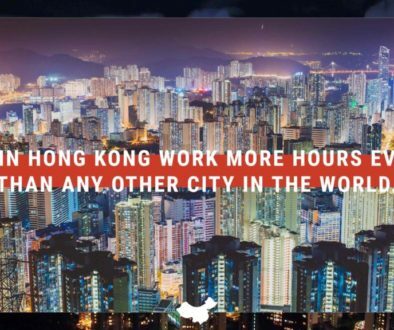 The next totally unexpected surprise is that the HKDI requires their (7000) students to get 40 hours of outside “internship experience” while attending school. And how perfect would it be to help a church launch right on their own campus! Students are learning to work with lights, sound, cameras, promotional advertising, design—and even Child Care! With the help of excited HKDI instructors we are now rounding up a team of these students to help us in all of these areas. And of course, you know what benefit they will receive in return—an opportunity to meet Jesus himself! 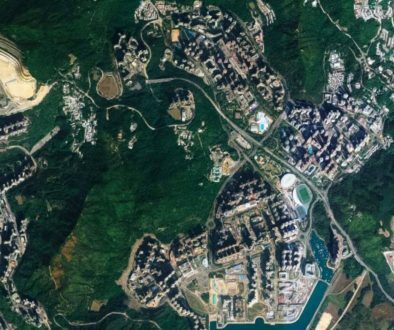 This arial view photo of Tseung Kwan O shows the location of the HKDI. This dream has now become reality, but we need your help to finance this amazing opportunity! We only have $97,000USD towards our Launch Budget goal of $200,000USD. We must raise just over a hundred thousand dollars in the next month to ensure that every part of the strategic ARC launch strategy works. One family of twelve (and 2 more on the way) willing to lay down their lives to bring this to pass. 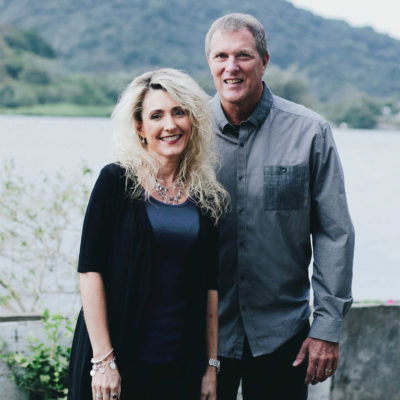 A district of 400,000 people will receive a life-giving church (only one of its kind in TKO). A church that can then reach out to the other 7 million in HK that is only 5% Christian. A base that can then launch Chinese and Western missionaries into Mainland China to reach the over 200K who’ve never heard the name of Jesus even once. 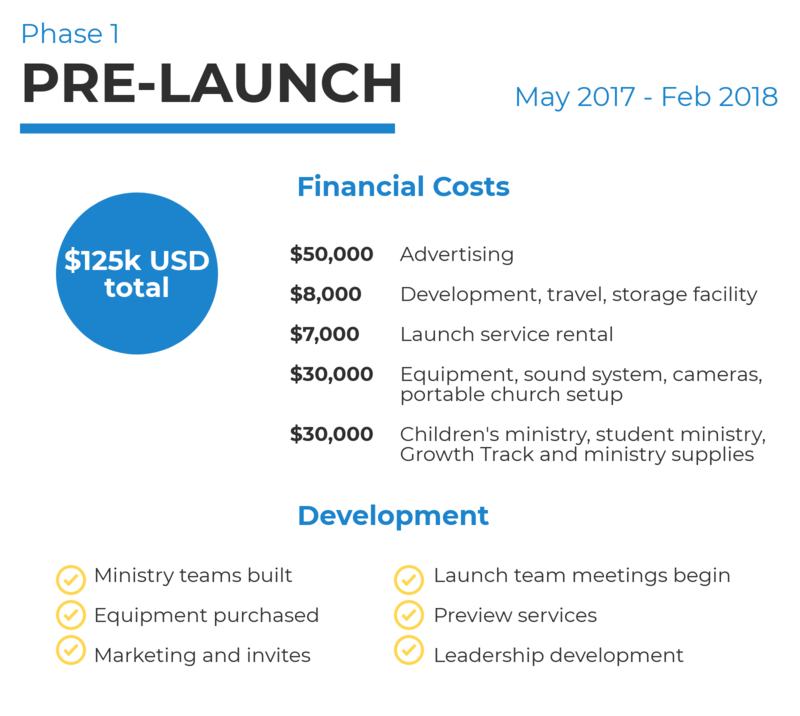 Below is a breakdown of the expenses for the pre-launch, launch day and portable church location. If you have any questions I would be more than happy to give you a call or answer an email. 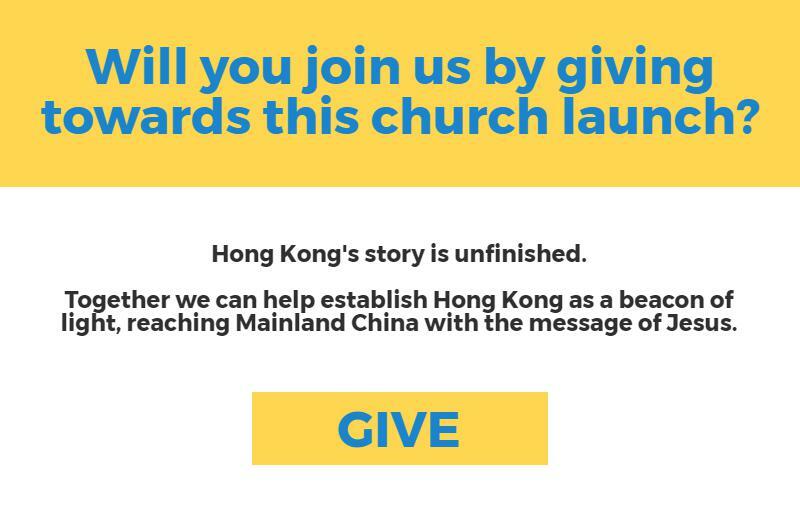 Thank you for standing with us and helping to carry the vision to reach Hong Kong and China for Jesus! P.S. If you haven’t seen the 3 minute promo video for the church launch, watch it here. Three Things You Need to Know About China (3/3)	Launch Sunday A Success!